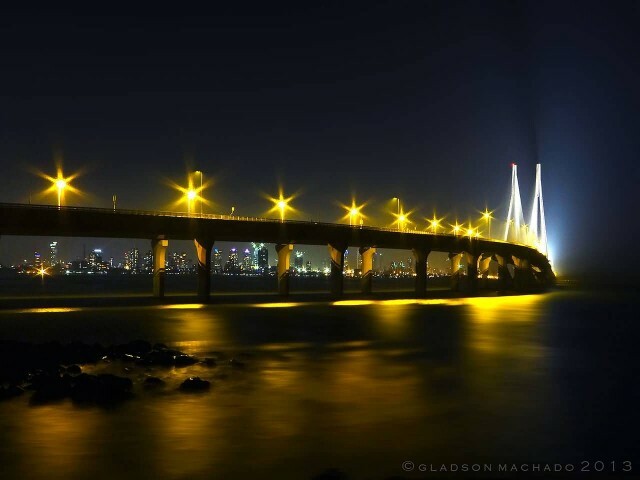 The Bandra–Worli Sea Link, officially called Rajiv Gandhi Sea Link, is a cable-stayed bridge. It links Bandra in the Western Suburbs of Mumbai with Worli in South Mumbai. 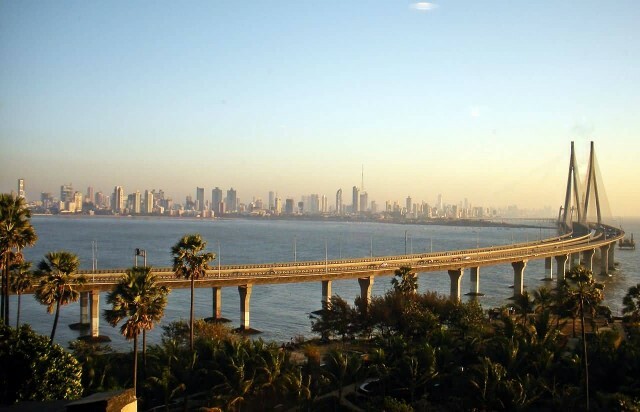 The bridge is a part of the proposed Western Freeway that will link the Western Suburbs to Nariman Point in Mumbai’s main business district. 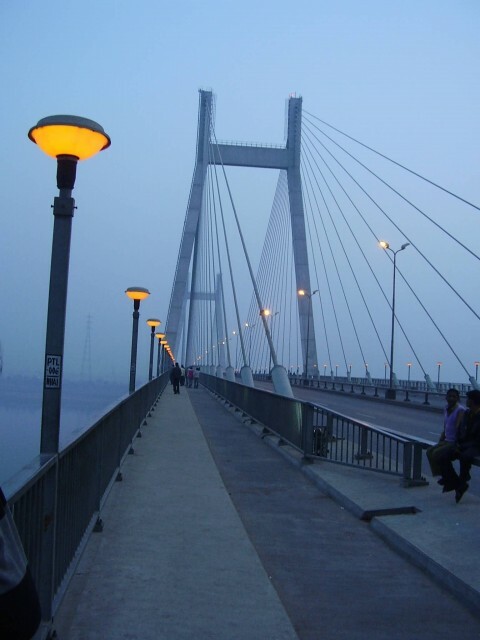 The first four of the eight lanes of the bridge were opened to the public on 30 June 2009. All eight lanes were opened on 24 March 2010. 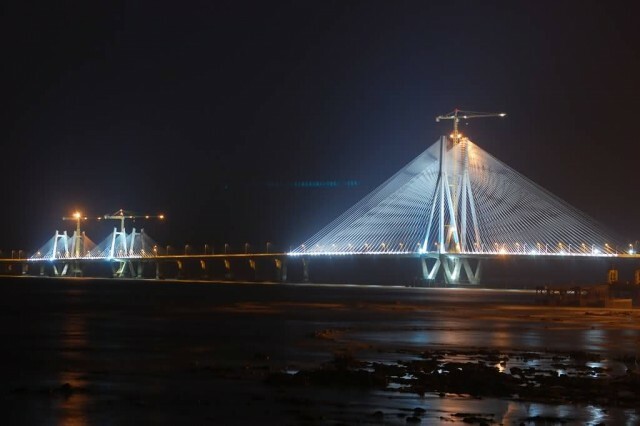 The sea-link reduces travel time between Bandra and Worli during peak hours from 60–90 minutes to 20–30 minutes. As of October 2009, BWSL had an average daily traffic of around 37,500 vehicles. 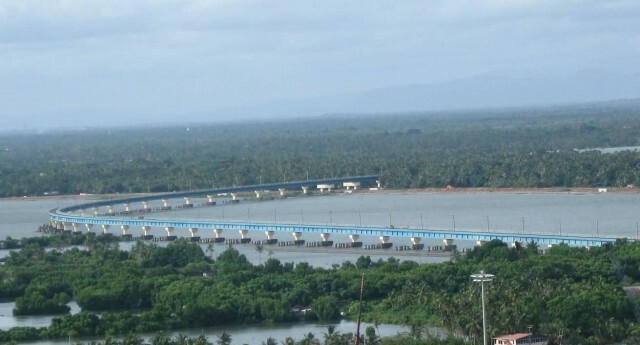 Vembanad Rail Bridge in the state of Kerala is a rail connecting Edappally and Vallarpadam in Kochi. 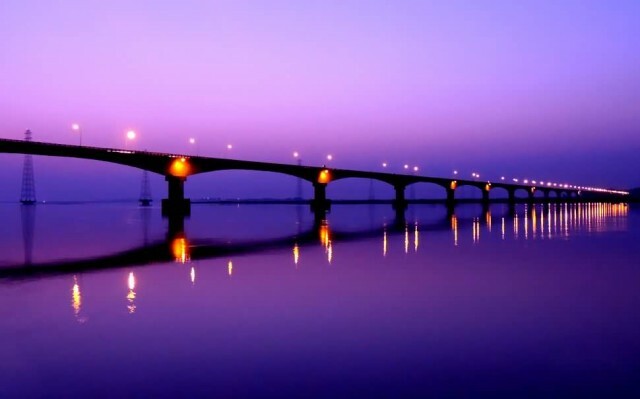 It is the longest rail bridge in India .The construction of the bridge started on June 2007 and was completed on 31 March 2010. The link from Edapally to Vallarpadam start from Edapally running 3 km parallel to an existing track until it reaches Vaduthala. The rail line then passes through the Vembanad Bridge through 3 small islands including the Idyakkara and Mulavukadu islands, Vembanad Lake to reach Vallarpadam. 80% of the bridge is constructed over water. The bridge is constructed over pile foundations at 133 locations. 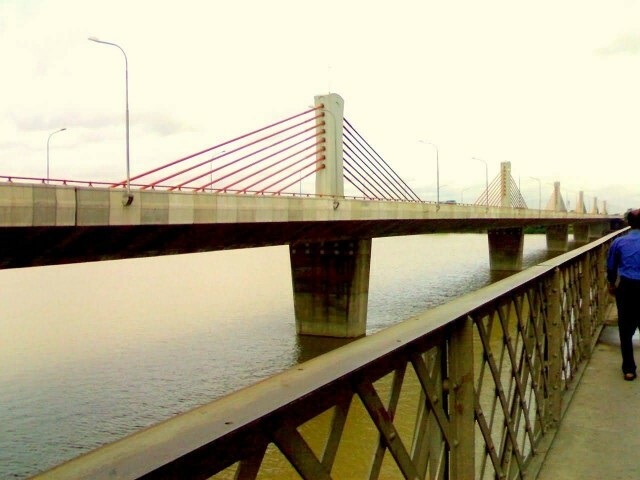 Kolia Bhomora Setu is a pre-stressed concrete road bridge over the Brahmaputra River near Tezpur in Assam. 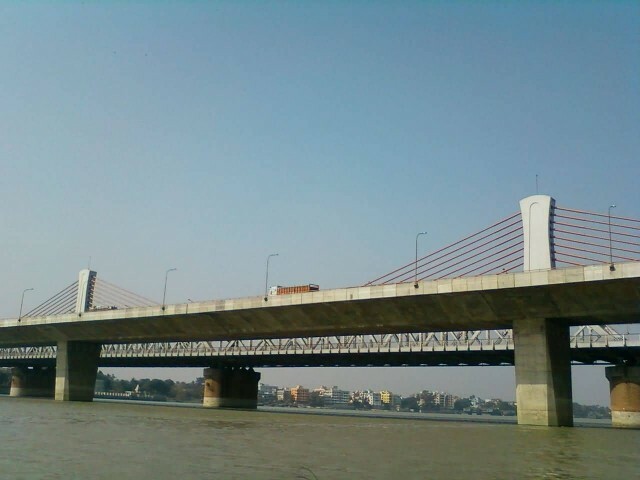 It is named after the Ahom General Kolia Bhomora Phukan. This bridge connects Sonitpur on the north bank with Nagaon District on the south bank. The length of this bridge is 3015 meters. The construction of the bridge took place from 1981 to 1987. 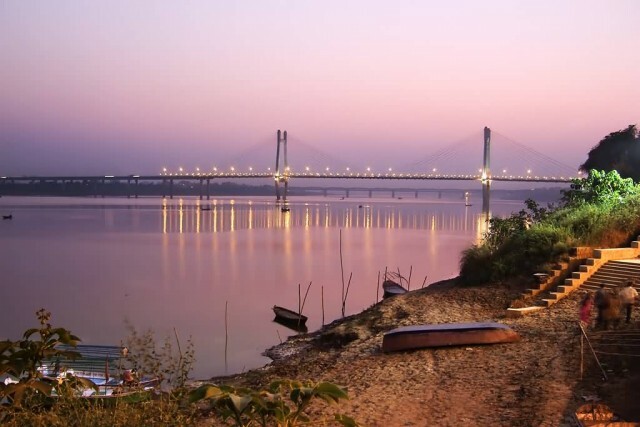 The bridge helps the development of the North-East India. 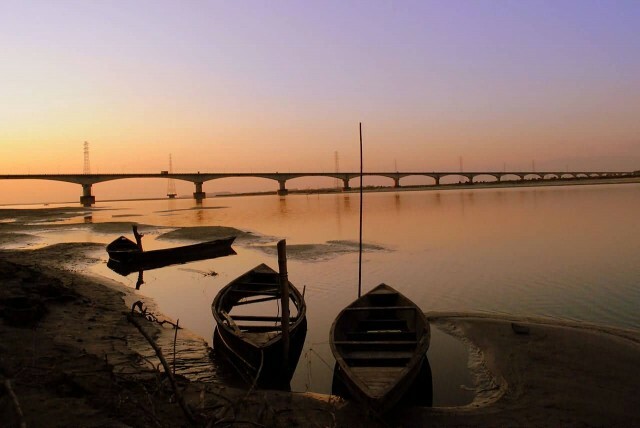 The Brahmaputra not only splits the state of Assam along its length but also cuts off the seven sister states of the North-East from the rest of the country.